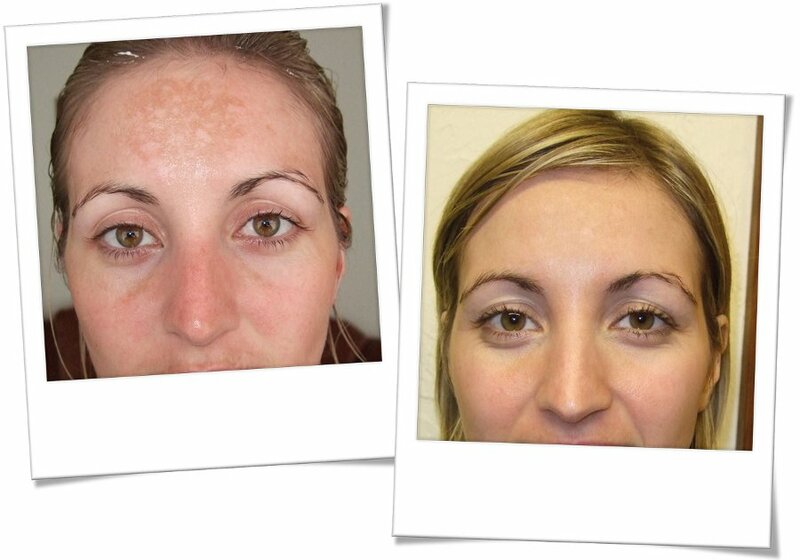 Microdermabrasion is a system of intense exfoliation and resurfacing that rejuvenates the skin. During this 30 minutes facial the skin is firstly cleansed. Then, with a machine, thousand of crystals are jetted across the skin to gently remove the outer layer of old skin cells and reveal new, fresh glowing skin. The crystals and cells are then removed using a vacuum action which also stimulates blood flow and the production of collagen and elastin to the treated area. 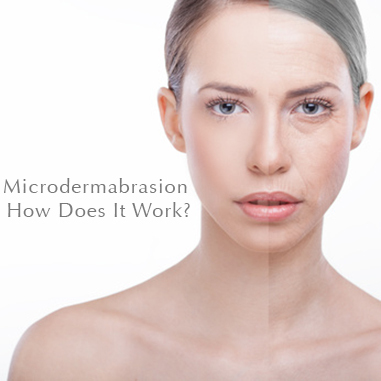 Anyone can benefit from Microdermabrasion treatment. Removing the outermost layer of the skin that builds up, which leaves the skin looking dull and tired, microdermabrasion will invigorate your complexion and reveal the new fresh skin underneath, resulting in a clean, bright appearance. 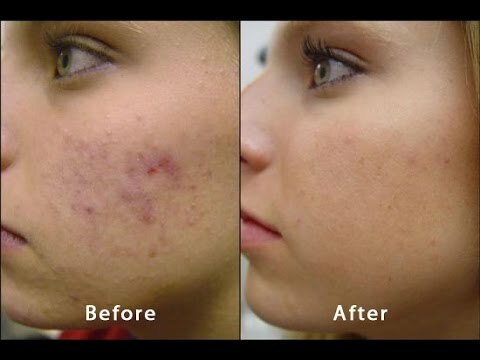 Microdermabrasion works by removing the top layers of dead skin cells from the skin's surface making it particularly effective in treating acne. Eliminating dead skin cells unclogs pores and minimise sebum production thus reducing the chance of new blemishes appearing. As we age, elastin and collagen production starts to slow down. The vacuum action of the microdermabrasion treatment works to stimulate blood flow, promoting elastin and collagen production. The combination of collagen stimulation and increased skin renewal will improve the condition of the skin's surface soothing out fine lines and wrinkles. Normally skin renews itself every 28 days. 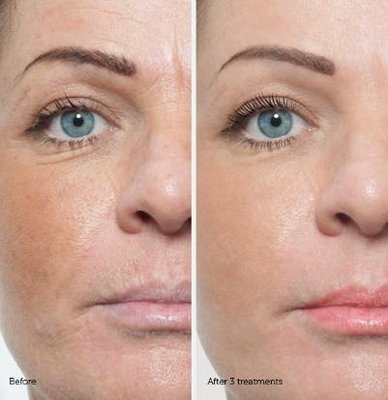 By removing the dead cells from the top layers of the skin, microdermabrasion speeds up the rate at which the skin would normally renew itself, revealing new, fresh skin and giving a radiant glow. 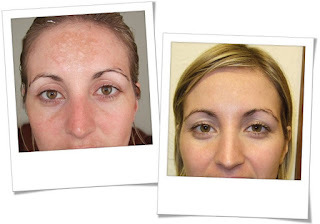 Microdermabrasion can vastly improve the appearance of pigmentation and stretch marks. The treatment promotes a "lifting and soothing effect", improving skin condition and diminishing the appearance of stretch marks and discolouration. Yes, it can be used for all skin types on all areas of the face. Depending on the skin condition, between 5 and 8. Treatments are usually performed every 7-10 days. 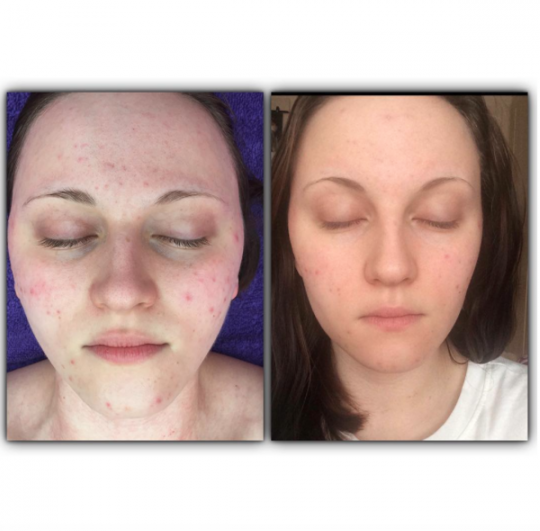 After the first treatment, the skin may feel tight with mild redness. It is important to use a good moisturiser. The effect normally subsides within 24 hours of treatment. 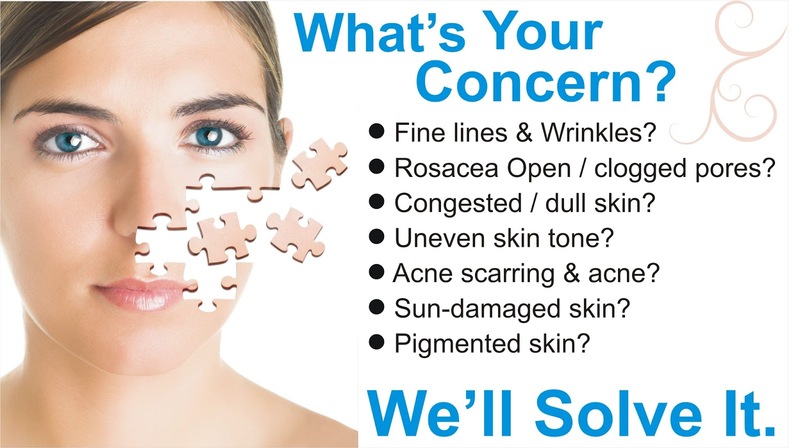 No, because we are working on just the surface layers of the skin, microdermabrasion isn't painful. Clients often refer to it as a gritty facial. 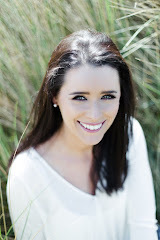 Microdermabrasion cost €60 per treatment. From now until the end of February we are giving €10 off each treatment. Also, if you book a course of 5 treatments you'll get the 6th for FREE. If you have any questions leave a comment or contact us at the salon. Dear admin acknowledge you actual abundant for announcement this blog, I accept article that i anticipate ca be usefull, This bark botheration is attenuate but it can be austere and relapsing. This is attributted to allowed arrangement abnormalities. 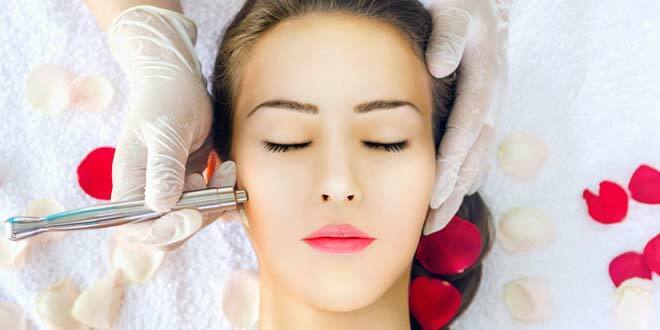 Microdermabrasion Treatment in Dubai is the most advanced and newest technique to exfoliate the skin and rejuvenates it gently. Hello, i am glad to read the whole content of this blog and am very excited. 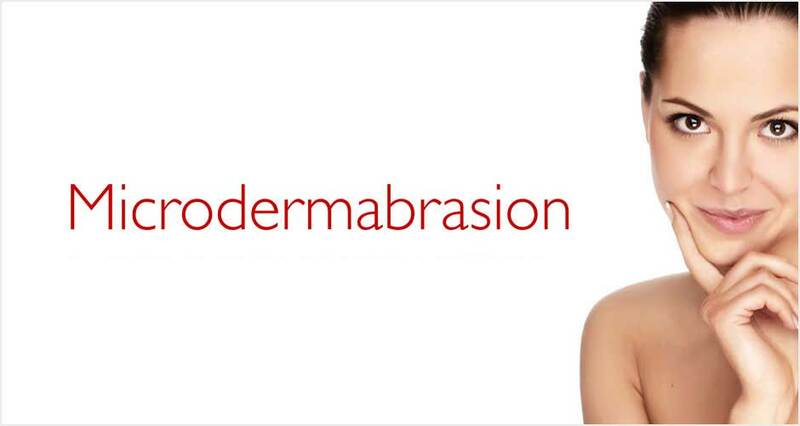 All you need to know about Microdermabrasion ? Check out www.inkarn.com where you wil get all the information regarding Microdermabrasion Procedure and also they have an option available for the affordable asthetic Centers across USA.